The AllStars – Dot London Pioneers! The AllStars Collective has been chosen to fly the flag for dot London, London’s new domain name which is launched on Tues 29th April 2014. 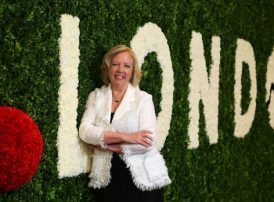 The AllStars website can now be found at the new www.theallstars.london web address and is one of only 16 businesses in the Capital to have been selected on the dot London Pioneer programme alongside Fortnum & Mason and Dragon’s Den’s Deborah Meaden.